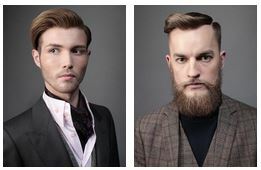 48 salons have won a place in the Grand Final. Here we present part 3 of our results run-down with winners from 2 final regions – Scottish regional final and Northern Ireland regional final. Entrants must create a well-executed, inspirational, modern colour with a beautiful editorially inspired style and finish on a female model, complementing an Autumn/Winter 2014/2015 fashion trend to create a show stopping total look. 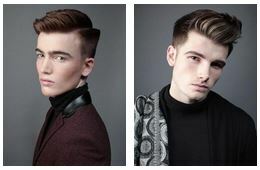 Entrants must create a well-executed, inspirational, modern colour with a beautiful editorially inspired style and finish on a male model, complementing an Autumn/Winter 2014/2015 fashion trend to create a show stopping total look. 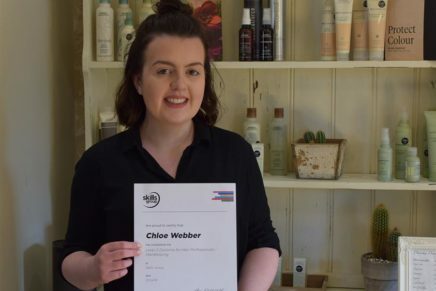 With over 1000 entries and 500 regional finalists later, 48 salons have won a place in the Grand Final, which takes place at the prestigious Grosvenor House in London. 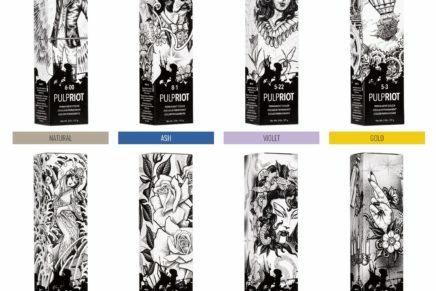 Part 1 L’Oréal Colour Trophy Regional Finalists Part 2 L’Oréal Colour Trophy Regional Finalists Cardiff Powerhouse picks up L’Oreal Trophy Competition Time! 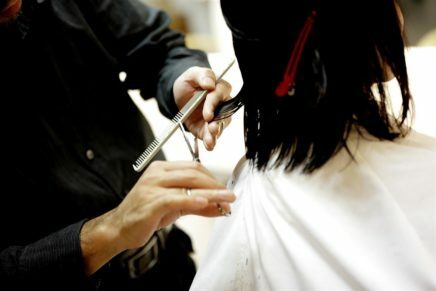 Wanna learn Balayage?